iTunes credit is useful for a lot more than just music downloads. You can use it to pay for apps, movies, Apple Music subscriptions, and even iCloud storage. 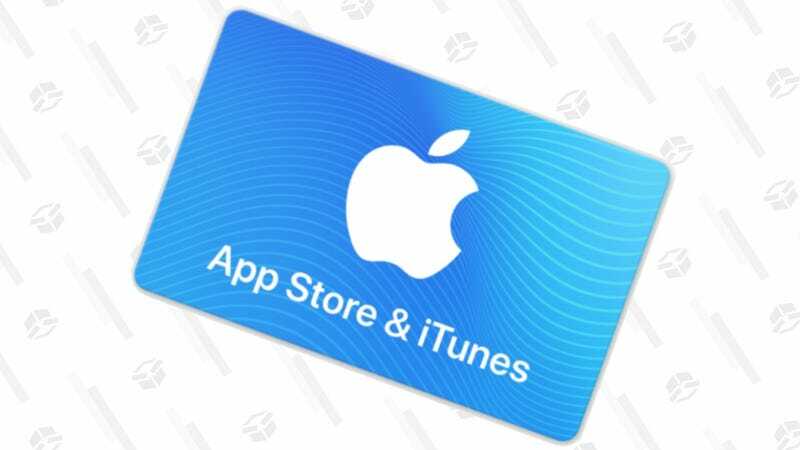 So if you own an Apple device, you should never miss a chance to get a $50 gift card for $40, with email delivery. Limit two per customer.